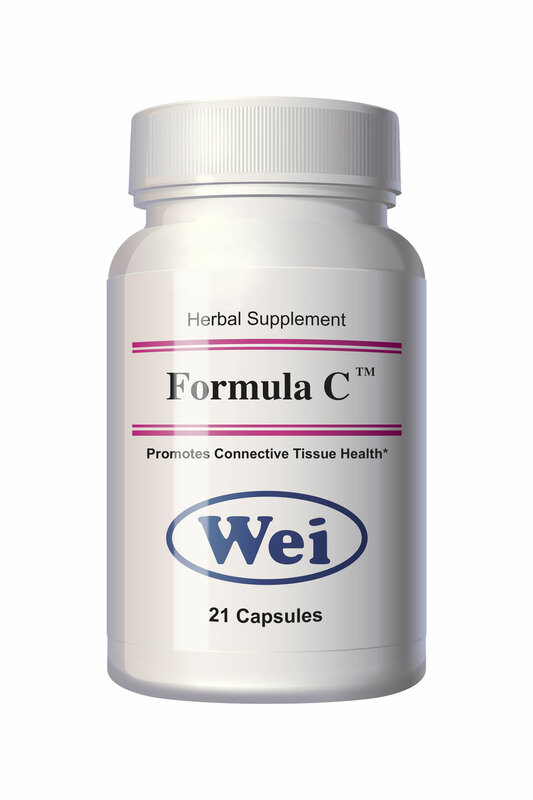 The Formula C is an herbal remedy that supports healthy connective tissue. It helps maintain and protect the integrity of the small intestine. It is a Real Kidney Yin tonic in TCM terminology*. Available in: capsules, 21 caps per bottle. One bottle of capsules is a 7 day supply, if taken at manufacturer's full recommended dose of 1 caps, 3 times per day. Or take as directed by your healthcare practitioner.